Do you have ADHD? 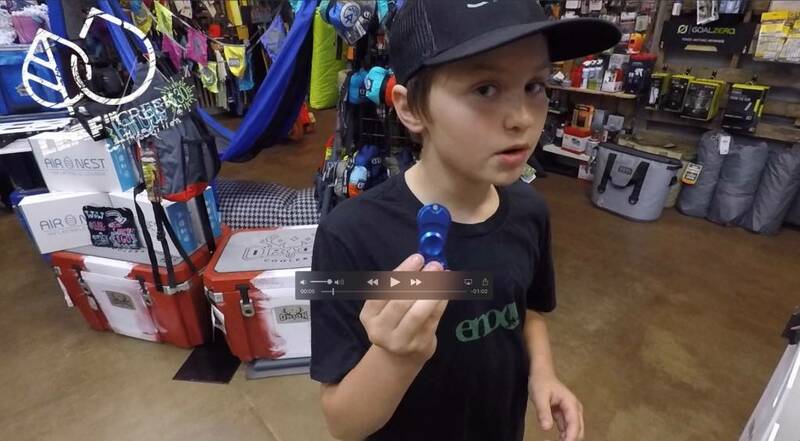 Even if you don't, the Fidget Spinner is a toy you won't want to put down. Having something in your hands will calm you if you are nervous, anxious, or aggravated. I have found that spinning my spinner even keeps me from the addiction of checking Facebook constantly. Coming in different sizes, colors, designs, and quality, one thing they all have in common is a bearing that allows it to spin on it's axis.